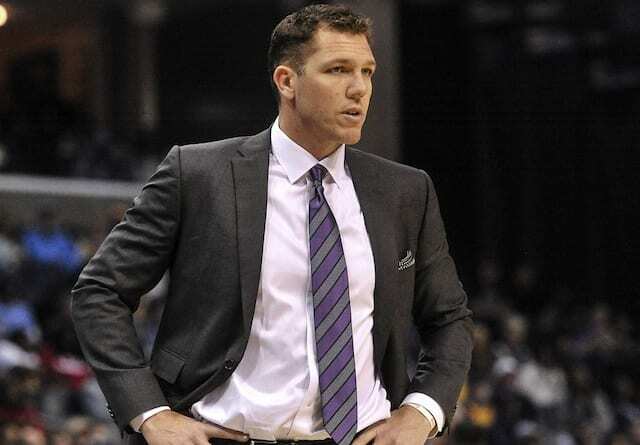 The Los Angeles Lakers knew their first real road trip of the season would be a tough one, facing three straight Eastern Conference playoff teams from a season ago in the Boston Celtics, Washington Wizards and Milwaukee Bucks. So far the first two games have gone poorly as the results were two losses, with Thursday’s being a blowout to the Wizards, 111-95. 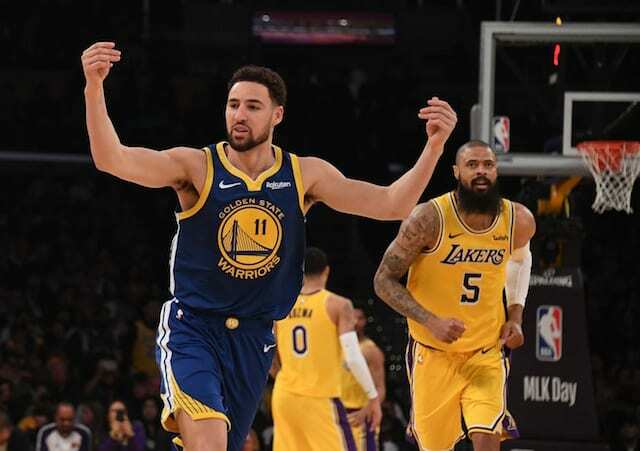 For the second straight game the Lakers came out sloppy and went down by double digits in the first half, and while they made a bit of a run at the end of the third quarter, the deficit was just too much to overcome. For both games on this road trip, turnovers were a big problem for the Lakers. 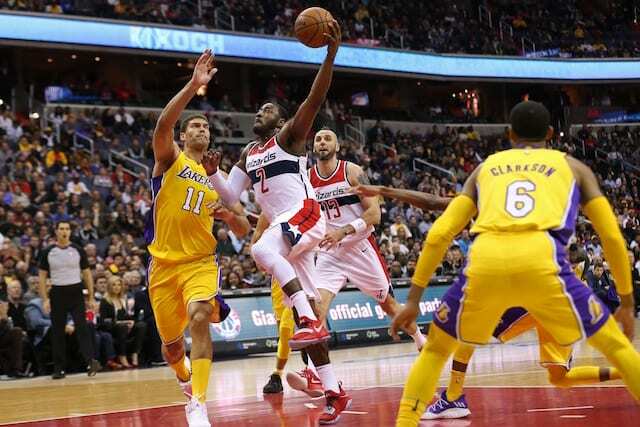 Thursday night they turned the ball over 19 times, resulting in 17 points for the Wizards. 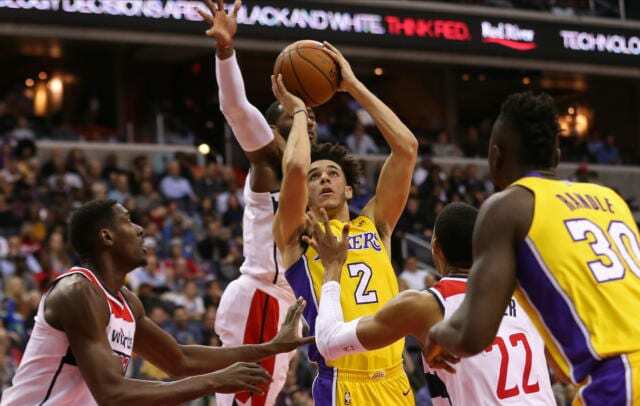 Shooting has also been a big issue for the Lakers so far on the young season as they knocked down just three of their 23 three-point attempts, which obviously isn’t a recipe for success. 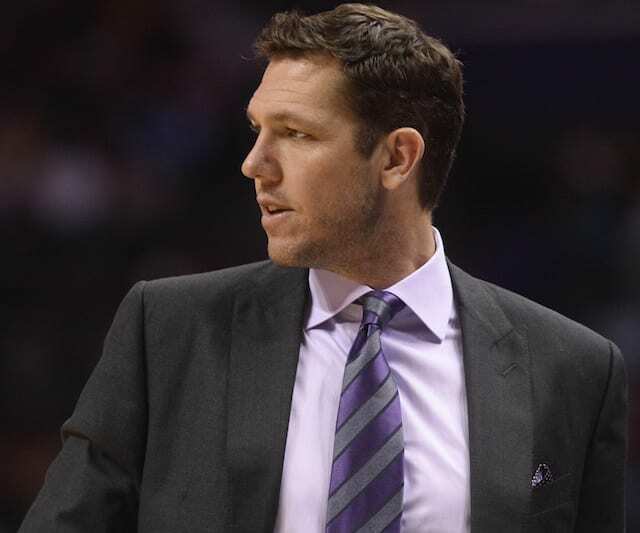 Walton will go back to the drawing board to prepare for Saturday’s game against Milwaukee, which won’t be an easy one as Giannis Antetokounmpo is looking like an MVP candidate so far this season.